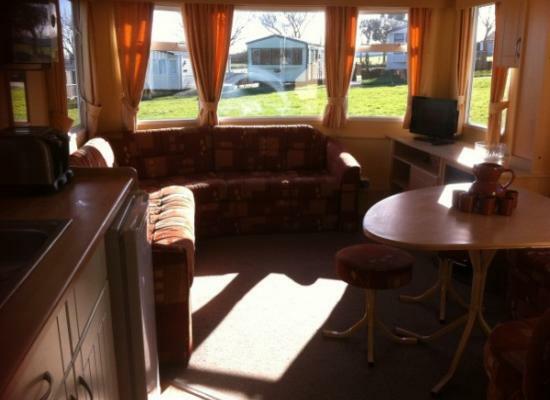 Crantock 18 months old 6 berth caravan ,5 minuets from Crantock Beach, Double Glazed, central heated, games room,heated outside swimming pool, , 2 fishing lakes, , cafe on site. All bedding , linen ,and electricity,gas.inclded in the hire cost . This top-of-the-range 6 berth holiday home is very well appointed with a comfortable interior and veranda. Close to Crantock and Newquay. 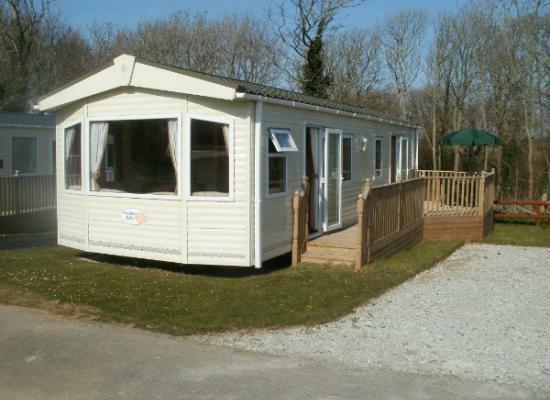 6 Berth Double Glazed Caravan for hire situated on the award winning Trevella Park, Crantock near Newquay. The caravan has a veranda and parking. The village and Crantock beach are a short walk away. Free Wifi, Pool, Crazy Golf & Fishing. Thinking of your 2019 holiday in Cornwall? Super 6 berth Willerby Herald Gold caravan on 5 star Trevella Park. With Heated pool. 2 fishing lakes. The take-away cafe & Crazy golf. Within walking distance of stunning Crantock beach. 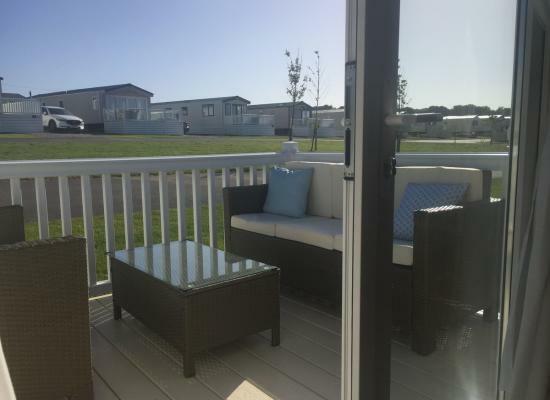 35’x12’ LUXURY TWO BEDROOM HOLIDAY CARAVAN Close to beaches & Newquay town Plenty of activities to keep the kids entertained.Close to 2 fishing lakes Caravan is spacious modern with parking, private deck sun loungers all mod cons provided. Lovely 2 Bedroom Caravan with additional pull out bed in lounge sleeping maximum of 6 people on the lovely Trevella Park in Crantock Newquay. Dogs welcome on request. We have a luxury DELTA SIENNA, three bedroom static caravan at Trevella Park in Newquay, Cornwall, which is pet friendly and rated 4.5 on TripAdvisor. The caravan sleeps a max of 8 in one double bedroom, two twin bedrooms and a sofa bed. Trevella Park is on the Cornwall coast near Newquay. A five-star, award winning Holiday Park, Close to Crantock Beach and a whole range of fascinating attractions across Cornwall, such as, The Eden Project, The Lost Gardens of Heligan and Minack Theatre there is something for everyone to do and enjoy. Children can enjoy the open air, walkers can explore for miles along the many routes that cling to the coastline and cut through the countryside. With many onsite amenities including; heated outdoor pool (seasonal/ weather permitting) an adventure playground for the children, and a fishing lake offering a relaxing respite, there is something to keep the whole family entertained.